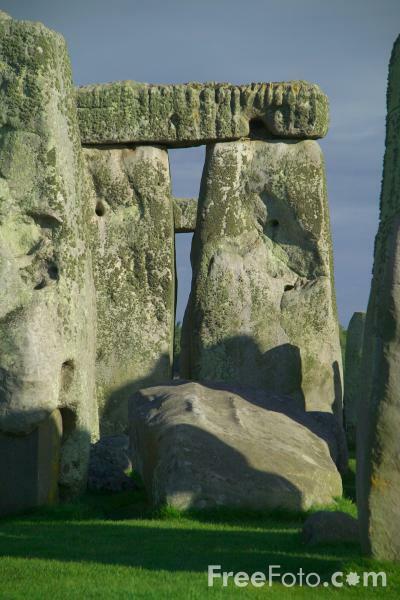 Picture of Stonehenge, the most outstanding prehistoric monument in Great Britain dating from the Stone and Bronze Age. Its as old as many of the great temples and pyramids of Egypt. VIEW: More images from the category Stonehenge, Wiltshire - World Heritage Site or around the same time .